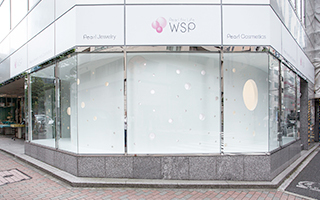 Company profile , About WSP Store Ginza. experience Pearls with their own eyes and on their skin. 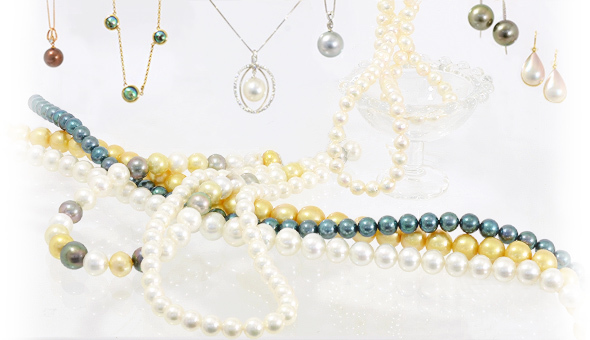 We would be delighted to make you feel a little closer to pearls. Pearls have the power of making women even more beautiful. Pearls combine with casual attires to easily attain a more adult flair that feels just right; and, with formal attires, pearls are vital. They give formal clothing a sense of completion and perfection. Also, what they express change according on their variety, shape, shine and color. You will discover the various ways they can make you look good depending on your skin tone and your clothing style. You can try our pearls at our store and experience for yourself how pearls transform you into an even more beautiful being. 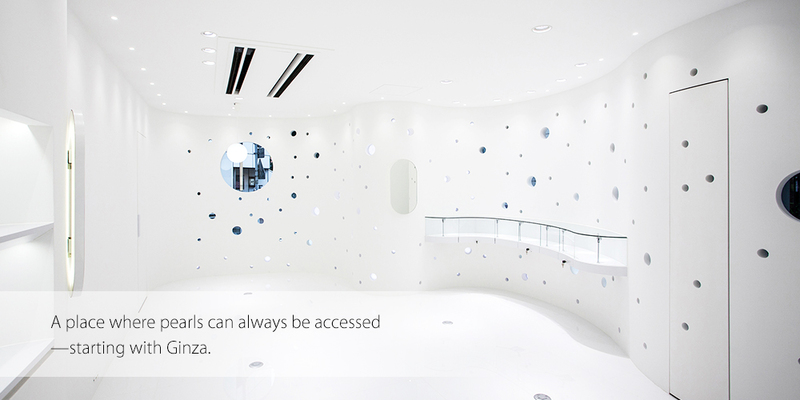 Whether in English or Japanese, our staff will make sure you get the best experience. 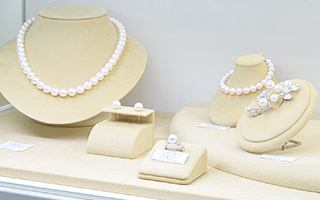 The warmth white of Akoya Pearls, the pink and greenish tones of the Tahitian Black-lip Pearls, and the deep golden of the White-lip Pearls from the south seas, when it comes to pearls, there are several varieties. Such pearls can be used for necklaces, body piercings, rings and casual pendants and bracelets; but not only that, we offer loose pearls too. If you combine them with gold mounts, you can create your own unique pieces of jewelry. Enjoy choosing the best one for you from our extensive product line-up. 真珠肌　MADAMA-HADA is our original line of cosmetics. 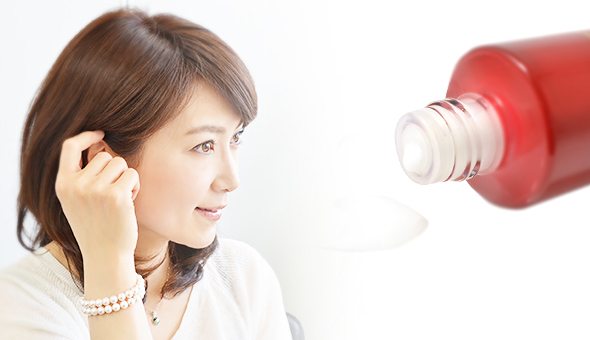 Pearls also have the power to make you more beautiful in the form of cosmetic ingredients. This is because pearl extracts possess immense moisturizing properties and act by revitalizing cells, making your skin much healthier. We combine potent active ingredients from the sea that are safe for the skin with hyaluronic acid, essential in anti-aging; placenta; and EFG, fundamental in skin regeneration; to keep your skin young and fresh, a real "pearl skin". And just like a pearl, your skin can look clear and vibrant right from the inside. But first, come and try all our products at your pleasure. Please turn at the men's clothing store BigVision beside FamilyMart where Showa-St and Maronie-St intersect, then go straight. how nice and fun to wear pearls are?